On November 29, the Chromas association, the Chamber Music association and the Trieste Conservatory organized a marvellous concert. 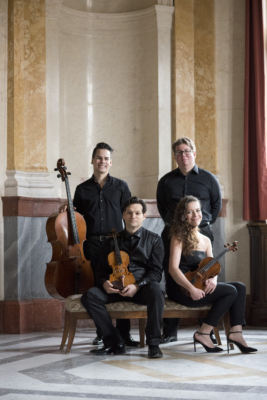 At the "Tartini" Conservatory the Josef Suk Piano Quartet played the Martinu Piano Quartet and two first performances, Quartettsatz by D'Amico and Overload by Francesco Ciurlo. Martinu's music was simply perfect, D'Amico was interpreted as a "symphonic" piece, Ciurlo's composition sounded as a breathtaking "accumulating tension music". Unforgettable evening. Encore from Dvorak chamber repertoire. 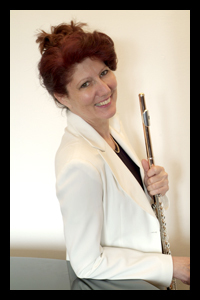 On November 21 at the Conservatorio "Tartini" the contemporary music festival Trieste Prima 2018 presented a concert performed by the flautist Luisa Sello and the Scuola di Musica e Nuove Tecnologie of the Conservatorio "Tartini". The program included, among various very interesting pieces, the first performance of Ostinato 2 by Adriano Guarnieri. There was a hommage to the founder of the festival Giampaolo Coral as well. 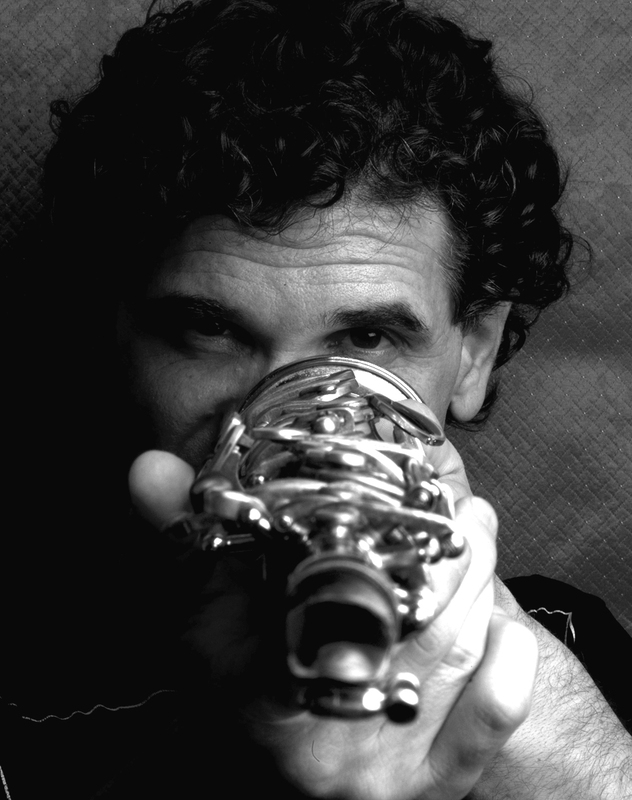 Indeed, Luisa Sello played his Esorcismo del serpente marino. Great success. 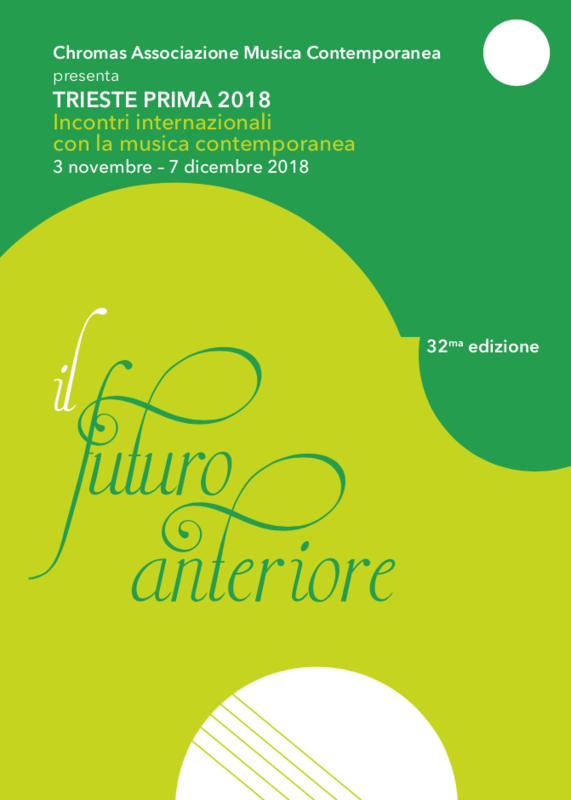 On November 16 the Trieste Prima 2018 contemporary music festival presented the Icarus Ensemble. They played seven first performances: indeed, the program presented pieces of seven composers (Gabrio Taglietti, Corrado Rojac, Stefano Taglietti, Paolo Rotili, Luigi Abbate, Claudio Rastelli and Nicola Straffelini) referred to the history of music. The results were surprising: for example, Gabrio Taglietti made a parody of some middle age songs and dances, whereas Paolo Rotili referred to Monteverdi feeling nostalgia for the famous Italian opera of the 17th century. Among the first performances there was a hommage to the founder of the festival, Giampaolo Coral: the Icarus Ensemble played his Raps II. Great musicians, great success. On November 10 the second concert of the contemporary music festival Trieste Prima 2018 presented the Slovenian vocalist Barbara Jernejcic Fürst. At the Museo Revoltella the mezzosoprano interpreted pieces written by Slovenian composers Larisa Vrhunc, Urska Pompe and Brina Jez Brezavscek. The three compositions could be interpreted as a voyage: if Regen Liebe by Larisa Vrhunc is a piece that explains the contents of some poems, Vrata dneva by Urska Pompe is a composition that is inspired by a poem but written without words. Song G za Barbaro by Brina Jez Brezavscek concludes our "musical voyage" as a vocal music that does not need any poem; the score is based on predominance of graphic elements. There were presented two other compositions as well, written by Vinko Globokar and Mauricio Kagel. Globokar's composition really moved the public: Second Thoughts finishes remembering the terrible 1991-1999 Balkans war. Mauricio Kagel's Der Turm zu Babel amazed the audience. As a matter of fact, the piece is a "paradox": indeed, it presents the same biblical Babel text in different languages. Barbara Jernejcic Fürst is an outstandingly talented artist. Standing ovation. 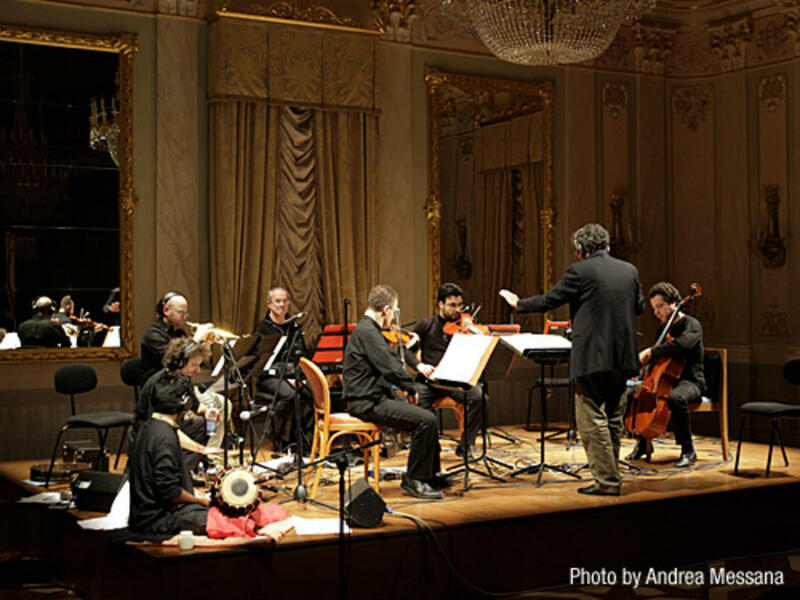 At the Museo Revoltella on November 3 the Ex Novo Ensemble opened the Trieste Prima 2018 contemporary music festival. They interpreted the theme of the concert season, named il futuro anteriore, as a journey from the 20th century music to the present time, playing for exemple the Sonatine for clarinet and piano by Honegger, but also Rechant for solo clarinet by Holliger. 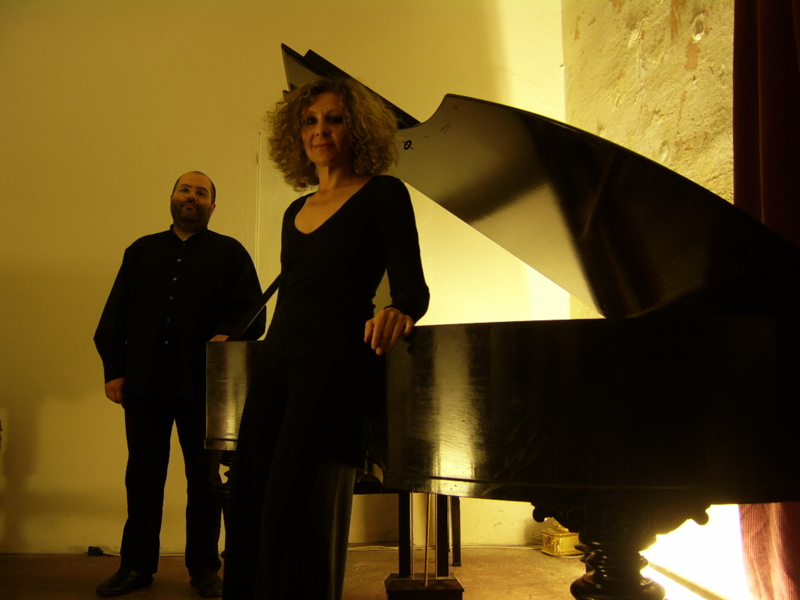 The concert came to a triumphal end thanks to Un suono lontano, a first performance of an interesting piece by Ada Gentile, based on the "immanence of the present". On December 6 at the Museo Revoltella Auditorium the wind quintet Slowind concluded the Trieste Prima 2017 contemporary music festival. 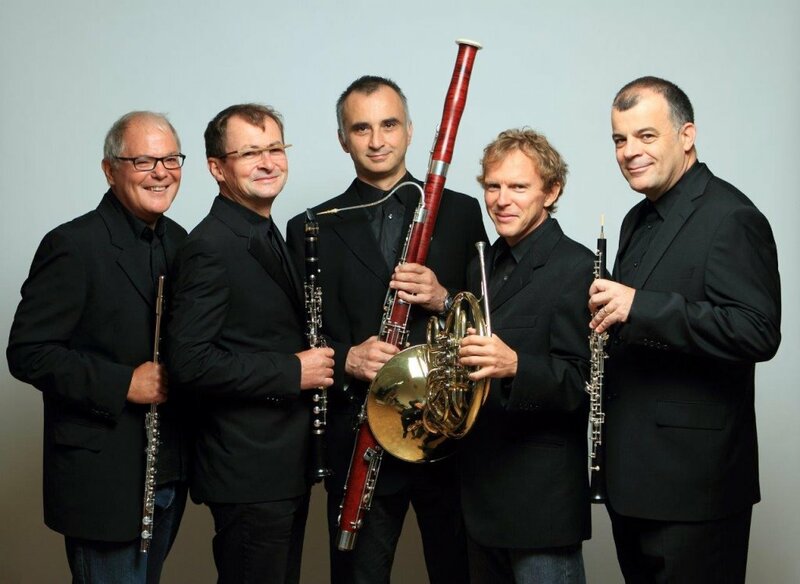 They played Five Studies by Niels Rosing-Schow, five musical moments, which delicate features resembled five miniatures, Dogodki II (Events II) by Lojze Lebic, a gorgeous theatrical piece and Flamen by Ivan Fedele. In this composition the author structurates the musical space in an architectural way, indeed, the five players are disposed at a certain distance to create suggestive resonances. Introducted by Corrado Rojac, the concert was concluded by the famous Wind Quintet op. 26 by Arnold Schönberg, a masterpiece that changed the history of music. The Trieste Prima 2017 contemporary music festival will be concluded by the Slowind quintet at the Museo Revoltella (via Diaz 27, Trieste) on December 6 (at 18.00). On December 5 at 17.30 there is a special evening. At the Museo della Comunità ebraica (via del Monte 5/7, Trieste) our vice-president Monika Verzár Coral is presenting the first Italian showing of the silent film Die Stadt ohne Juden. Directed by Hans Karl Breslauer in 1926 to satirize the anti-Semitism, it was based on the book of the same title by Hugo Bettauer.